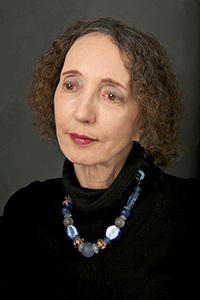 Joyce Carol Oates is the author of such national best sellers as The Falls, Blonde, and We Were the Mulvaneys. Her other titles for The Mysterious Press include High Crime Area and The Corn Maiden and Other Nightmares, which won the 2011 Bram Stoker Award for Short Horror Fiction. She is also the recipient of the National Book Award for them and the 2010 President’s Medal for the Humanities. She has taught creative writing at Princeton University since 1978. In “The Woman in the Window,” the opening story of Oates’ new collection of previously published pieces, a woman, naked except for her high-heeled shoes, sits in front of the window in an apartment she cannot, on her own, afford. In this exquisitely tense narrative reimagining of Edward Hopper’s Eleven A.M., 1926, the reader enters the minds of both the woman and her married lover, each consumed by alternating thoughts of disgust and arousal, as he rushes, amorously, murderously, to her door. In “The Long-Legged Girl,” an aging, jealous professor’s wife crafts an unusual game of Russian roulette involving a pair of Wedgwood teacups, a strong Bengal brew, and a lethal concoction of medicine. Who will drink from the wrong cup, the wife or the dance student whom she believes to be her husband’s latest conquest? In “Sign of the Beast,” when a former Sunday school teacher’s corpse turns up, the blighted adolescent she had by turns petted and ridiculed confesses to her murder—but is he really responsible? 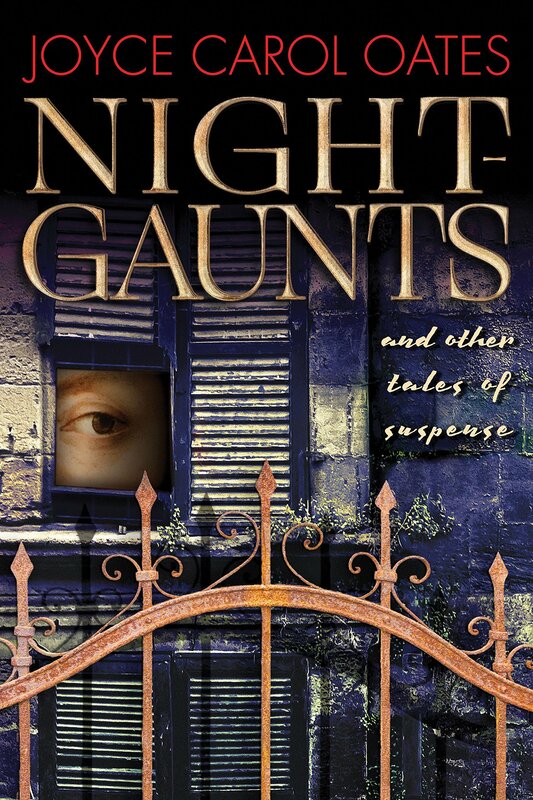 Another young outsider, Horace Phineas Love, Jr., is haunted by apparitions at the very edge of the spectrum of visibility after the death of his tortured father in “Night-Gaunts,” a fantastic ode to H.P. Lovecraft.